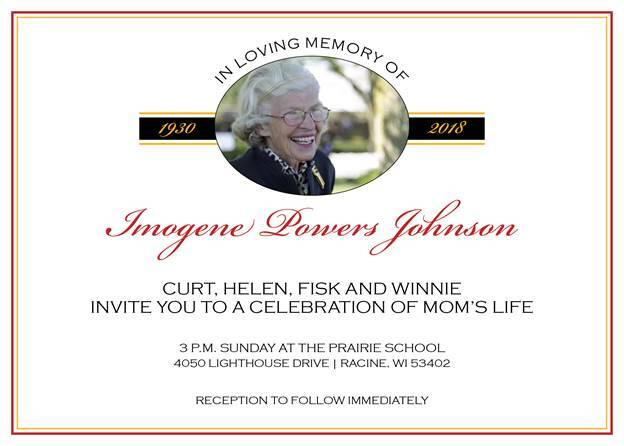 The celebration, hosted by her children, will take place in our Johnson Athletic Center at 4050 Lighthouse Dr., Wind Point. Doors open at 2 p.m. This entry was posted by Communications Department. Bookmark the permalink.